Boca Raton, Florida, located 40 miles north of Miami on Florida's east coast, has priceless treasure in its beaches. Much of Boca's beaches remain au natural. 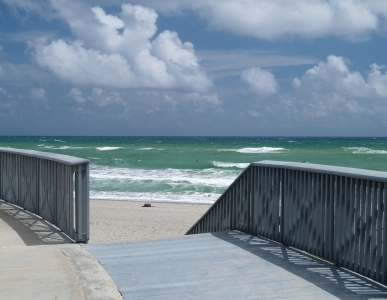 The beaches are connected to three city parks -- Spanish River, Red Reef and South Beach -- which include such amenities as playgrounds, grills and picnic tables. Palm Beach County runs a fourth park, South Inlet. Hit the beaches in the early morning and you'll feel as if you're on your own private island. The beaches are that isolated and serene. Boca Raton is an excellent place to live with a very rich cultural life. Retirees who want to live near the water – either the beach or the intercoastal - will love living in Boca Raton. Or you can choose to live in one of the many gated communities in the town or surrounding area. Boca Raton offers apartments near the ocean as well as single family homes. The median home value in late 2018 was $338,400 according to Zillow. However, there are still many properties near the ocean selling for much more. Mizner Park has since become a cultural center for the city. It is home to the Boca Raton Museum of Art which opened in 2001. In 2002, a new amphitheater was built replacing a smaller one, providing a large-capacity outdoor venue. Two colleges provide cultural opportunities for residents: Palm Beach Community College has a Boca Raton campus, as does Florida Atlantic University, part of the State University System of Florida. Nearby Fort Lauderdale, Palm Beach, and Miami have much to offer culturally just a short drive away. Crime in Boca Raton is just under the national average. Palm Beach International is 20 miles away, Fort Lauderdale-Hollywood International Airport is 21 miles away. Several railroads pass through Boca Raton, with the nearest Amtrak passenger service in nearby Deerfield Beach (4 miles). Tri-Rail provides commuter service from Palm Beach County, through Broward County/Boca Raton, and into Miami-Dade County. 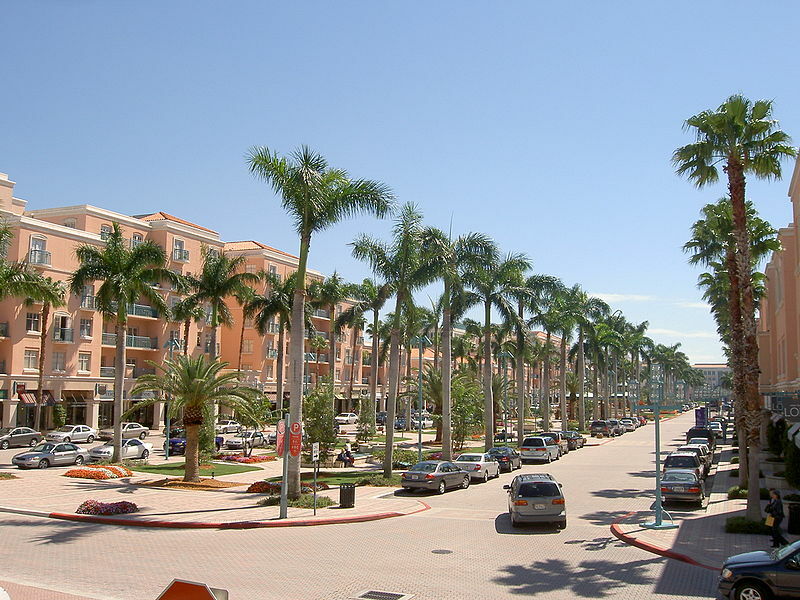 Boca Raton is average walkability when compared to other towns.